Have you been following the controversy over the summer reading selection at Washington State University? 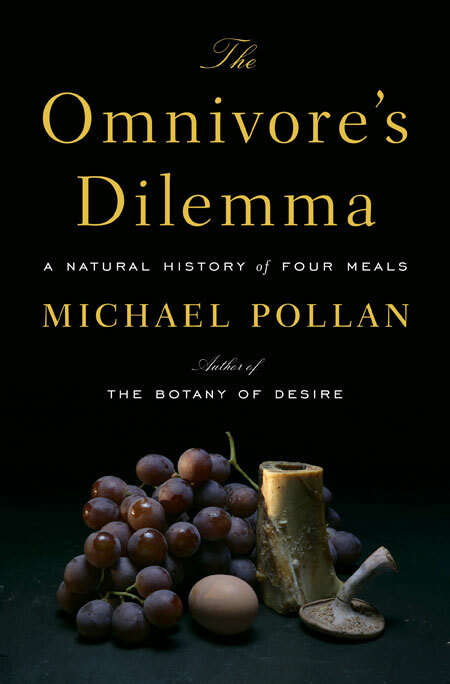 It looks something like this: The best-seller Omnivore’s Dilemma: A Natural History of Four Meals by good food guru Michael Pollan was slated as a must read for all incoming freshmen. Then the university administration scrapped the book and an appearance by Pollan, saying it was simply too costly given the tight financial times the institution faces this fall. But pulling Pollan and his award-winning polemic — which casts a critical eye over industrial farming in America — may have been triggered by political pressure within the university hierarchy, cried some. The land-grant university in Pullman, Washington, sits in an area known for its big agribusiness operations, including wheat crops. Enter university alum and former chair of the Board of Regents Bill Marler, a well-known food safety lawyer, who shone the spotlight on this subject in a blog post this week. He even offered to foot the bill for Pollan’s appearance. University president Elson Floyd accepted his donation and the event will go ahead as originally planned. A date has yet to be set for Pollan’s food-focused chat. For now, a victory for free speech, intellectual debate, and academic freedom. Oh, and the benefits of blogging. And maybe the makers of the soon-to-be-released film Food, Inc., which features Pollan, might want to capitalize on the controversy. Food for thought.